Just on the Northeast side of Downtown Houston lies a quant little section of historical homes and buildings known as The Heights. This area of Houston, TX is known for it’s young couples, architecture, shops and wonderful eateries. 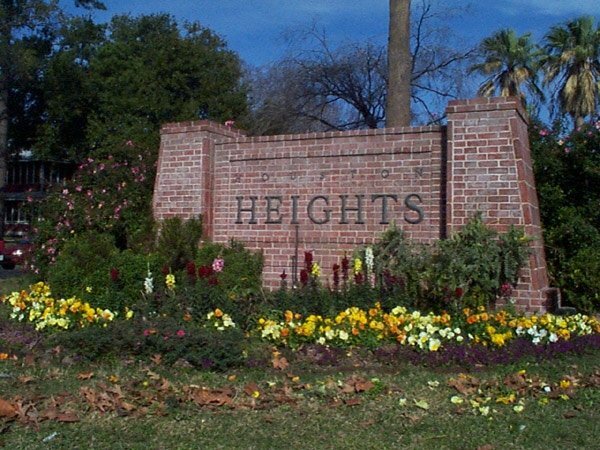 The Heights – Houston, TX has wonderful Thrift Stores, Antique stores and great little bistro’s tucked away in the Heights strip centers. Historical Heights – Houston, TX is also known for the “First Saturday Arts Market” that is held on the 1st Saturday of the month. People flock to hear live music, do crafts and view the great artwork that goes with the ambiance of this precious community. These charming apartments for rent in The Heights Houston are close to many shopping centers and the community park and also has more than ample parking for both tenants and their guests. It also offers many amenities such as four saltwater pools, a tennis court and nice laundry facilities. You can also find apartments that have private balconies and cozy patios if you love to entertain and more importantly, spacious bedrooms and walk-in closets for your utmost comfort and convenience. Simply put, these apartments have been designed with the fast-pace lifestyle in mind, one that not only helps you manage your time well but also keeps up with you at all times. 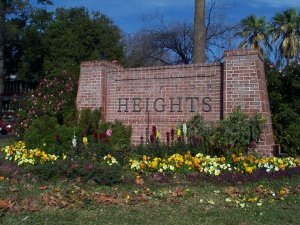 Can you imagine yourself living in our lovely Heights apartments for rent in Houston? Visit https://houstonrpm.com or give our professional Houston property managers a call today! Check out our other available Heights properties here: https://houstonrpm.com/houston-rental-home. Know someone who might be interested in an apartment for rent in Houston? Like or share this video with them, and help a friend or family get their dream home! Real Property Management Houston are experts in knowing the “hip” places in The Heights for rentals and places to call home. Just give us a call today and find out why Real Property Management Houston can help you with your desire to live in The Heights in Houston, TX or if you have property in The Heights and need a residential property management company. Visit https://houstonrpm.com today for information on Houston property management. To view our available listings, go to https://houstonrpm.com/houston-rental-home/ today!